we can finally celebrate one of our goals and a new start. 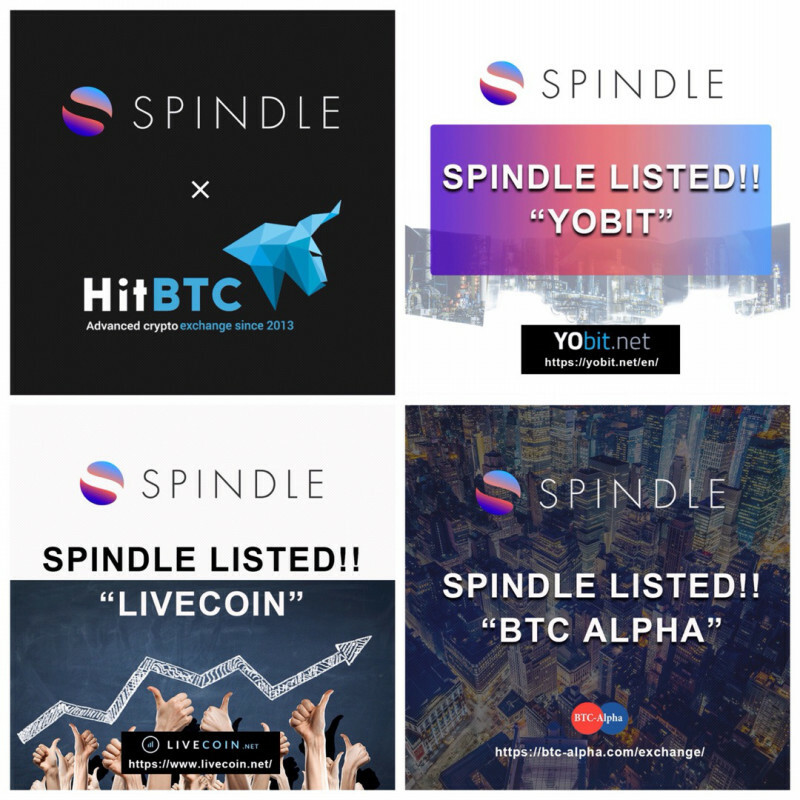 and now, SPINDLE has listed all over the world, in the exchanges of 5 different countries, at the same time. allows for more than a few hundred million transactions to be held from the first day of listing. 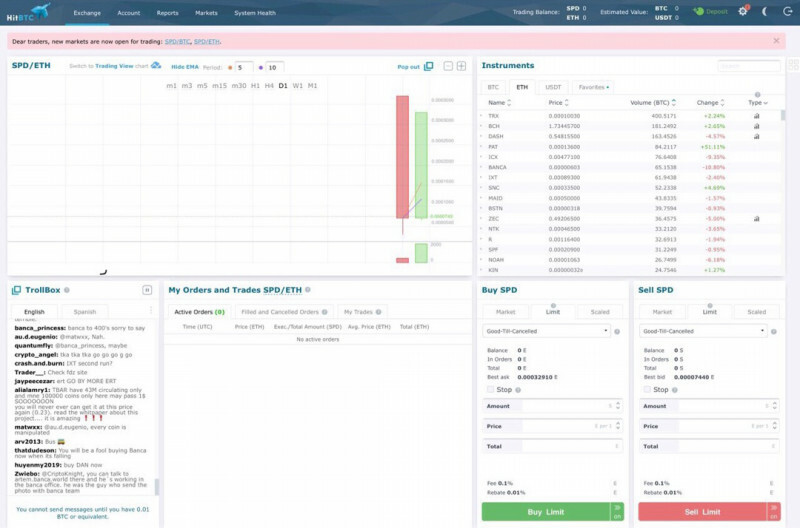 Valuation on HitBTC is on an inversion basis. One point is the dominance of listing and purchasing. The trading volume of SPD/ETH on HitBTC is ranked 4th. Trading volume of SPD/ETH on yobit is currently ranked 2nd. SPINDLE has started to prepare for listing in exchanges from 12 countries within this year. 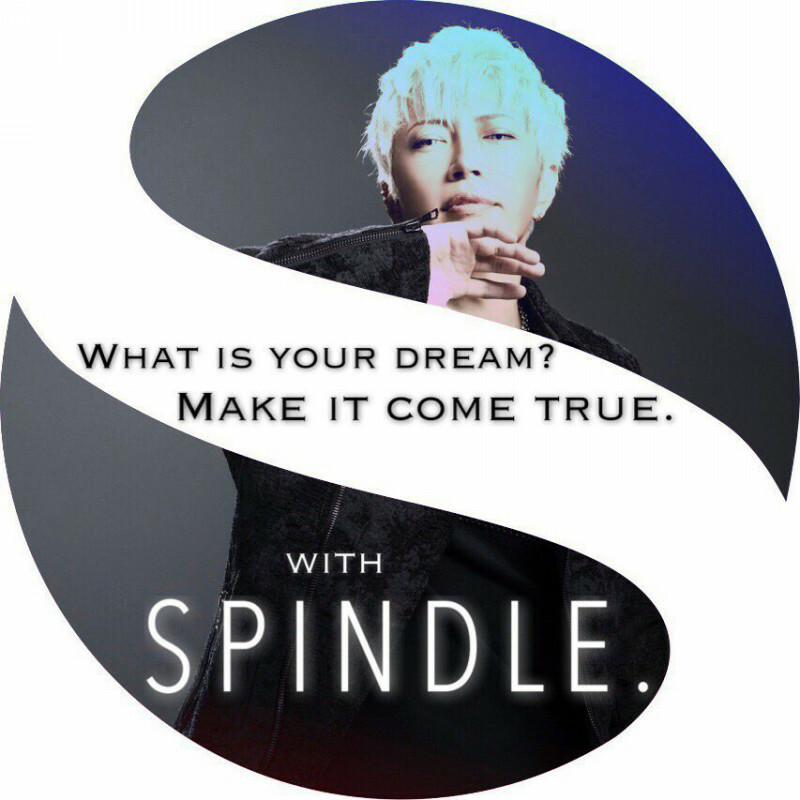 and I would first like to convey my gratitude to all those around the world who have been supporting SPINDLE thus far. because we wanted to avoid the various adverse effects that come with the tendency for listing postponement in the cryptocurrency industry, and so, we chose to make the announcement following the certainty of an exchange listing. There were also a lot of problems that cropped up, problems that were different from that of the stock markets. Because this is still a premature market, we have to move cautiously, step by step. 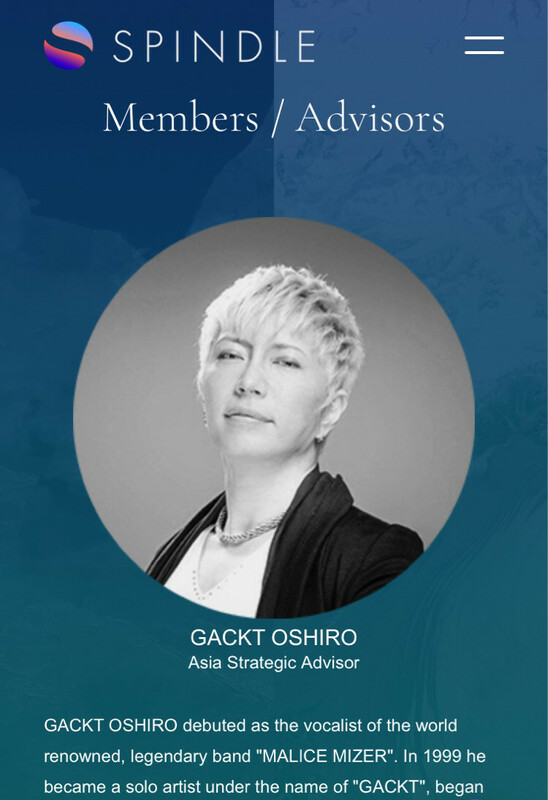 I, GACKT, took part in planning for it, and 3 months later, at year end, the information went public and SPINDLE saw the light of day. And at the same time, I received a lot of attacks again as well. it might’ve been amusing because SPINDLE was such a buzz topic. However, it’s pointless for fellow cryptocurrency users to go up against each other. Doing that will only shrink the market, and any project that does come up won’t be able to succeed. After all, the fastest way for this market to expand is through supporting and cooperating with each other, instead of fighting. I’m amazed by how low some people are, but unfortunately, there are a group of people who really turned out to be like this. Firstly, why don’t you watch the videos and discern what kind of project this is? While side-eying the vulgarities that fly around online as if they were facts, the SPINDLE project has been forging forward. We’ve been flying to many different countries during these past few months to coordinate with our stakeholders around the world. yet we were able to list more than a month early, and in 5 different countries at the same time, a world’s first, to boot. This really is something to be happy about. SPINDLE’s start is one that is close to our expectations. From now, we are looking at 3 to 6 months for the formation of SPINDLE’s market.  Recently, there have been many currencies that collapse irrevocably after flashy promotions and raising prices. 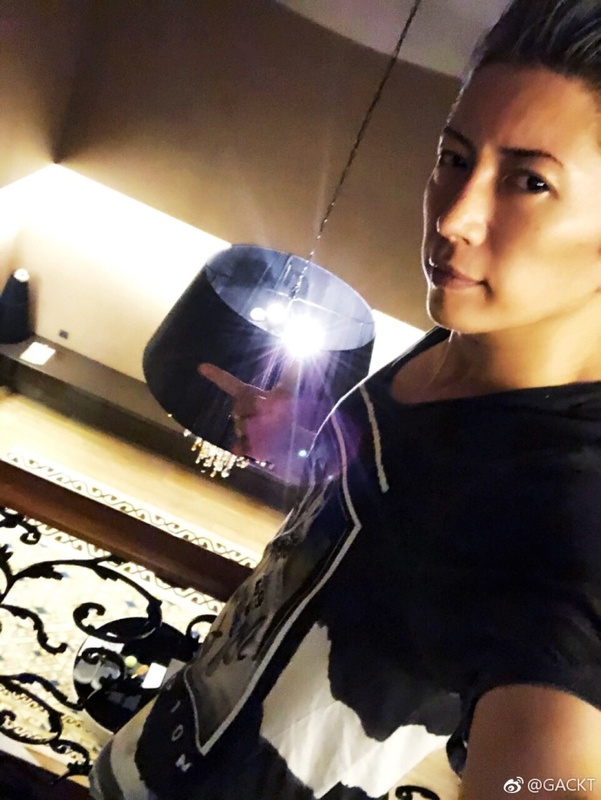 As long as I, GACKT, am around, flashy promotions can be done anytime. However, neither I, nor the core members, hope for that. Ultimately, we want to steadily build a market for SPIDNLE, one that is strong, that will not collapse. so why not sit down, take your time, and observe how the project unfolds going forward? Actually, before listing, we switched to something similar to a stock split in a ratio of 20-for-1 (possession rate is 20 times, price is 1/20) but by simply quoting this 20-for-1, there were people who started howling about nonsense and looking at them, it makes me laugh. there is such a variety of unreasonable people that it really makes me think that people are fascinating creatures. Well, I would like these people to look forward to see what will become of SPINDLE in the next half year too. We will definitely produce results, even in these market conditions. That’s because we can clearly declare that SPINDLE is not just a mere speculative cryptocurrency. But neither is it a just currency that you hold and wait for it’s price to rise. This is because the platform, “ZETA”, will be rolled out soon. You could say that ZETA is the engine, while SPINDLE is the gasoline. Until now, good investment deals have only been available to a portion of the rich. the world, so far, has been one where only the rich are able to grow richer. I believe that this is a well-known fact. The true value of SPINDLE will be fully demonstrated through the platform “ZETA” and the way it will democratise investments by creating investment fair, transparent, and equal investment opportunities for all.  What is unfortunate is that there are a number of cryptocurrency projects that don’t really have much substance nor practical use. ZETA’s service will soon be launched too. Launching a service with such speed is, again, something that has never been seen before in other cryptocurrencies. and with a high rating of 3.7 points, it has once again been put in the global spotlight. This rating comes from analysis done by cryptocurrency experts and analysts from Russia, India, the Middle East, Asia, North America, and Europe. And, to think that the ICO Profile was given a miraculously high score of “4.8” out of 5 points! This evaluation is a big achievement in getting global recognition for what we have been working on thus far and what we’re looking to realise in future. This is also the first report that I can happily deliver to everyone who has been believing SPINDLE thus far. The negativity from North America’s Wall Street critics has also always been according to our predictions. We have many supporters, but the fact is that there are also people who carry vested interests in being critical about what we do. Those who do have the time, please do take a look. together with all the members, we will go forward step by step with the confidence that we can definitely get through them. I believe the battle still continues going forward. We will push through for the sake of realising our ideals. we were forced to postpone it based on the judgement that there is a “high risk of an accident happening”. and I was very much looking forward to it too, but it had to be postponed. Since this conference has been postponed, I hope that everyone will look forward to when it can be held at the soonest possible date.  I believe we will be able to give a report on how big the project has grown, and how far it has progressed. 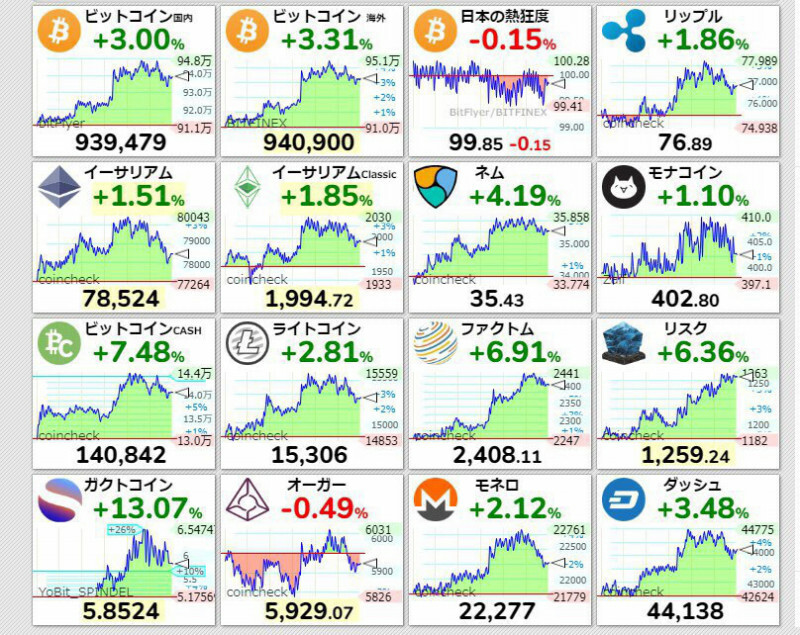 Now, what kind of regulations and trends will cryptocurrencies have in Japan? Japan is, once again, going towards the Galápagos syndrome trend again. We’ve spoken a lot with the central stakeholders too, but everyone is at their wits end. all do their best in trying to steer this towards a better direction. We will, of course, do our best to cooperate as well. have to do this with the awareness that they are doing this “as Japanese”. The SPINDLE OFFICIAL GROUP on Telegram Messenger now has over 30,000 participants in it too. This is a rather significant number among the global ICOs too, and we’re among the top 10. There are only a handful of ICO groups on Telegram that is formed to this extent. taking its place on the world stage. Even in all of this, weird people keep showing up. but it can once again be seen that these people don’t only exist in Japan, but all over the world as well. Recently there has been spam and falsehoods about the SPINDLE core members going rampant. The worst part is that there are people who try to extort SPINDLE from users by posing as core members doing weird solicitations.  The core members will not personally send direct messages straight to the users and holders. Their modus operandi is to send all kinds of SMSes to the holders of SPINDLE. to the customers of SPINDLE. You can consider all other emails and SMSes from other addresses to be fraudulent. Anyway, these are the usernames of the admins and if the username isn’t found here, it belongs to a fraudster, so please do be careful. People with incomprehensible actions appear one after another. All kinds of people exist. I would like everyone, not only SPINDLE holders but those involved in other investments as well, to beware of such SPAM and SCAMMERS. 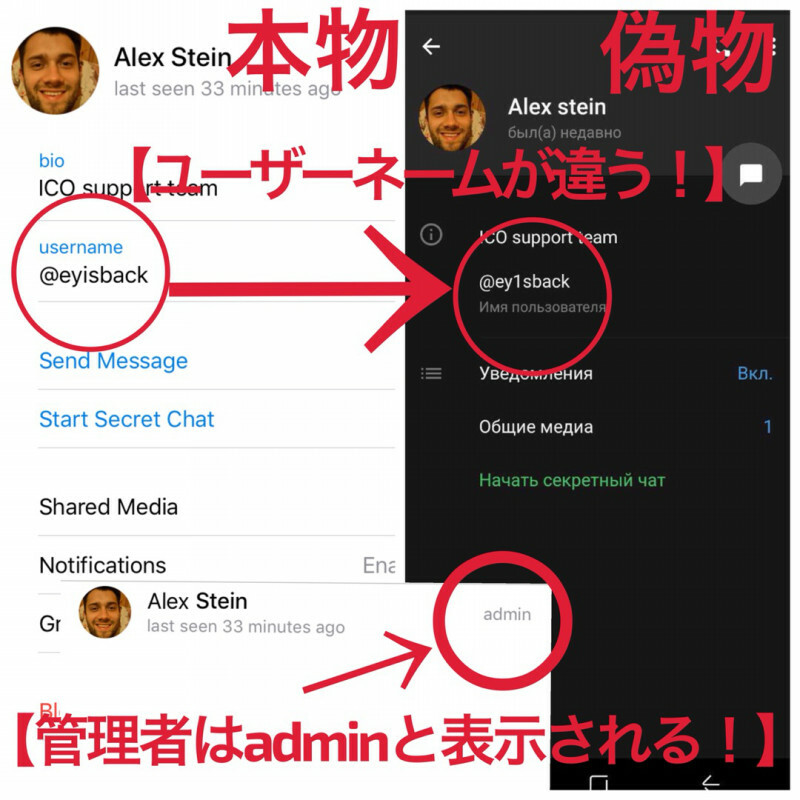 on Telegram Messenger’s SPINDLE Official Group as well. 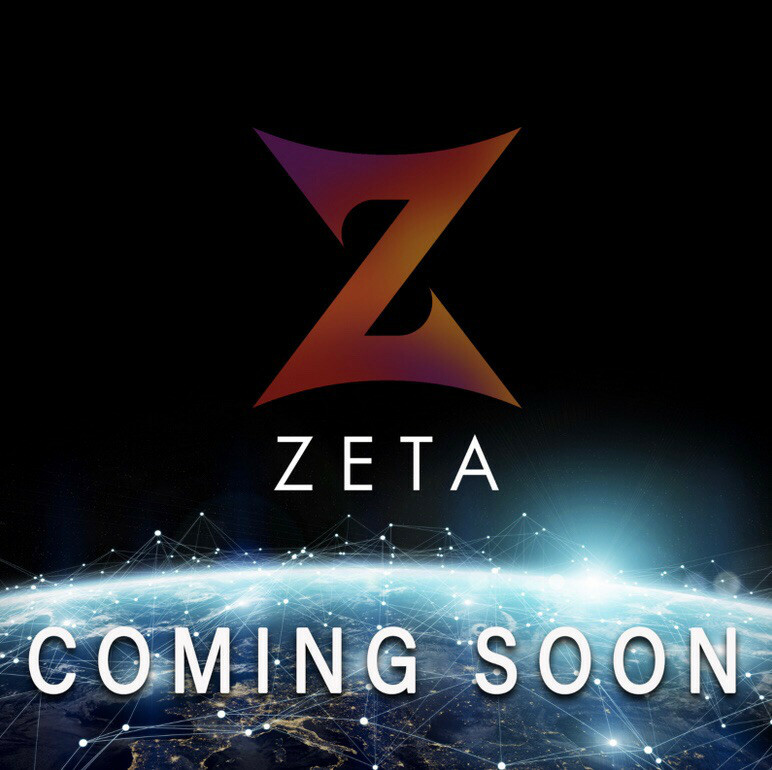 Look forward to news about us listing in new exchanges and information on the progress of our platform “ZETA”. Those who are already involved in ICOs, or are presently participants in other ICOs’ Telegram groups will probably understand this, but I have never seen any other ICO-related persons answer questions within the group with this much sincerity elsewhere. 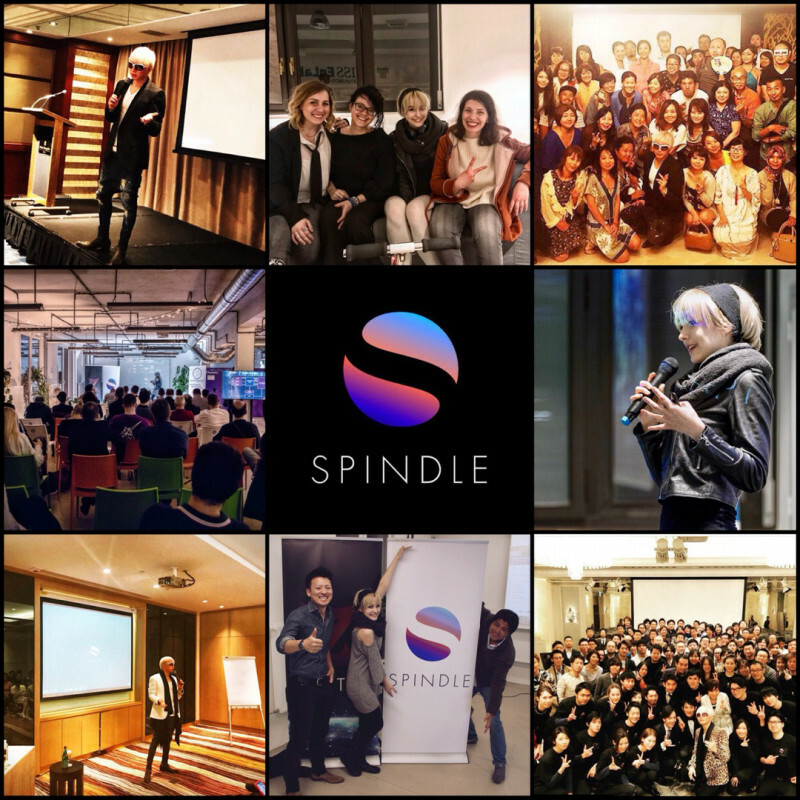 I believe the general impression of the cryptocurrency world is one that is frivolous, but the core members of SPINDLE are very serious about this. I will occasionally get annoyed by this absurd level of seriousness but more often than not, I am moved by the way they tackle things seriously. I am sincerely proud that I am able to be involved with them together in this project.  Those who have yet to register in this official group, this valuable place where you can speak to these people directly, I really do hope that you will join in and directly share your own thoughts there. A new battle begins from here. I’m feeling good so I’ll go out and take a short walk in this Bulgarian city. I feel I need to call my friend who have a PhD in economy to understand this post hahahaha. 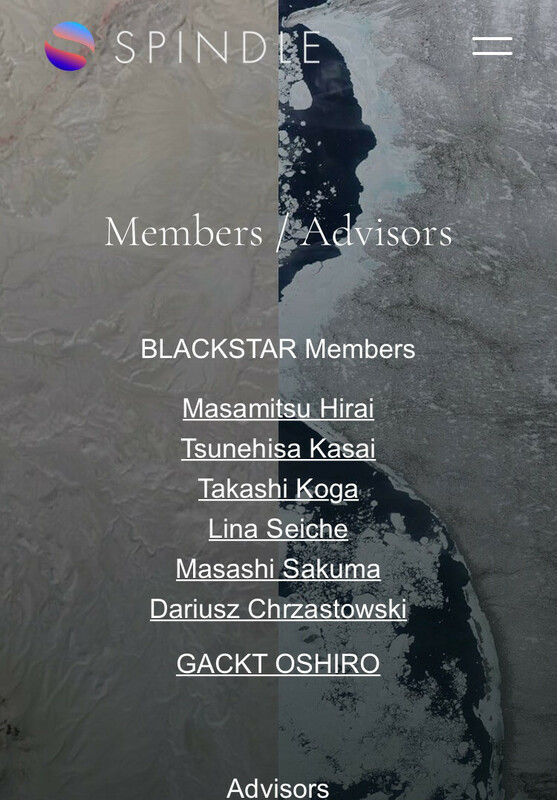 Thank you GACKT for that!. He is my spiritual animal (he looks great in animal print bth) and I´m happy if he is happy but I really miss his music. Is he ever going to do a comeback?. I can´t follow every post (because RL) so I´m not sure if he ever said anything about it. I would be very sad if he quit music but I know he loves music deeply so I’m kind of not that worry?? I don´t know man, I´m confuse. Love his new hair to pieces. For me it’s always hit or miss hahahaha.